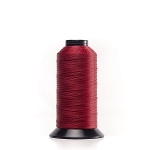 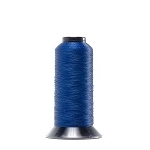 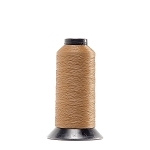 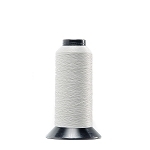 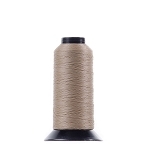 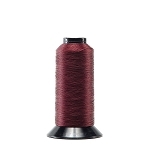 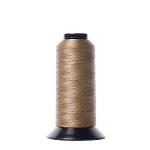 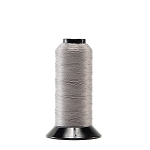 SunStop® Outdoor Thread by American & Efrid Canada is a high performance twisted multifilament polyester sewing thread with advanced UV protection and non-wicking finish specially designed for outdoor applications where seam strength retention and fade prevention during UV exposure are required. The advanced UV protection reduces strength degradation over traditional filament polyesters while reducing colour loss or fading. 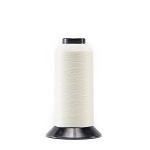 The non-wicking finish helps reduce moisture migration through the seams.